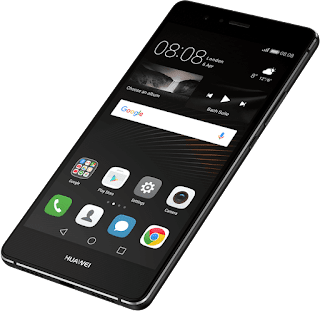 hi6250 is the name of a hisilicon board used in several Huawei/Honor devices including but not limited to, the Huawei P9 Lite [VENUS], the Honor 5c [NEMO], the Honor 6x [BERLIN], the Huawei P8 Lite [PRAGUE] , the Huawei P10 Lite [WARSAW]. This section of my blog is dedicated to the work I have done on this set of devices. 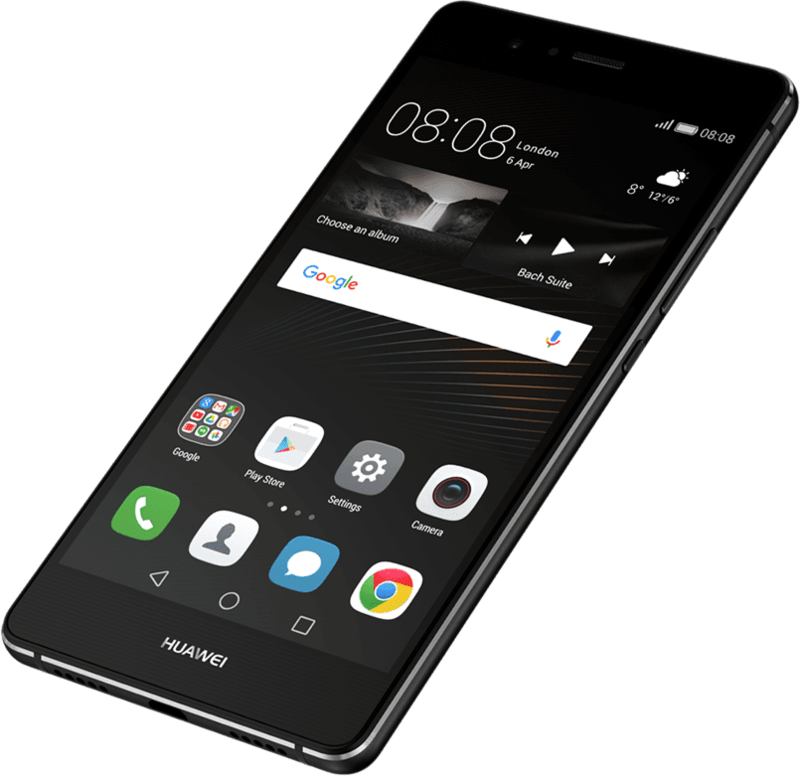 I own the Huawei P9 Lite (VNS-L21) and the Huawei P10 Lite (WAS-LX3). I can place comment here! btw, how is the situation of pie?